Have you ever wondered how much you’re spending on leisure? Well so have we. Leisure can be anything from relaxing in the hot tub after a long day’s work or taking a boat out to the local lake. When it comes to relaxing in style with high-end leisure equipment, you’ll want to be sure you’re getting the most bang for your buck. We thought we’d give a quick breakdown of nine different leisure products and their true cost to help you make the right decision when it comes to how to spend your leisure money. When it comes to the five year cost of owning leisure products, an RV is easily the most expensive. If your family takes a lot of trips and enjoys camping, RV’s can be a great option, but make sure you’re aware of the end cost before you invest. If you’re looking for something that will get your family outdoors that won’t cost a fortune in the long run, ATV’s are a great option. They can be a fun addition for when your family is camping or up at the family cabin. Over a five year period, they will only cost you around $15,000 on average, as compared to $146,000 for an RV. Go ahead and sleep in a tent when your family is camping to save money instead of using an RV. On the other hand, hot tubs provide the lowest cost of ownership over a 5 year period. 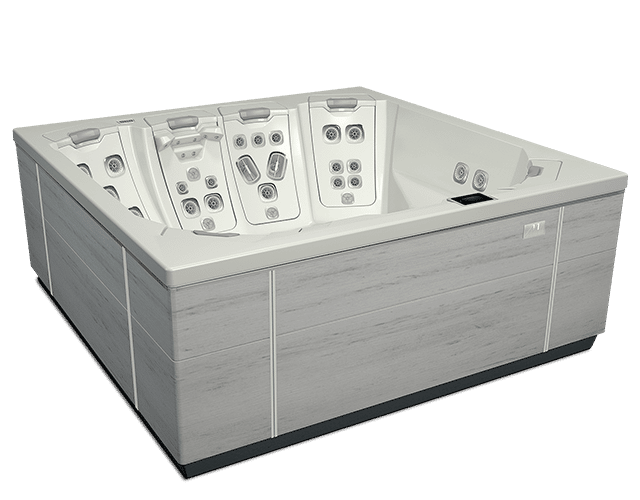 Because there is little upkeep cost for hot tubs, they are a great investment for families who are looking for a leisure product the whole family can enjoy at home together for years to come. Pools are a great investment for families who can afford them, as they provide lasting fun for every member of the family and can host a large amount of people. But if pools prove to be too expensive, hot tubs are a great alternative that can still involve the whole family and be the center of fun at any party or get together.